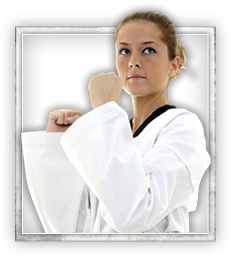 La Verne martial arts classes for fitness, self-defense, confidence & focus. 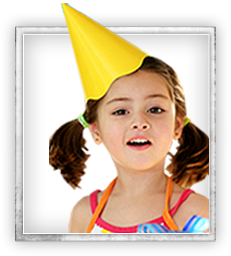 La Verne Kids Karate and Martial Arts Birthday Parties are a super-fun, structured, supervised event that your child - and all his friends - will remember. Kids get action-packed activities... learn real martial arts techniques... goof off with exciting games... and of course - eat great birthday party food! La Verne Martial Arts: Discover powerful tactics for safety and self-defense. Make great friends with your fellow classmates and passionate instructors. You'll feel accomplished and empowered after every session. Click Now to check out our amazing online special! This lets you "test drive" us to make sure you love our classes and our awesome instructors. Get started today! LIMITED TIME ONLY! 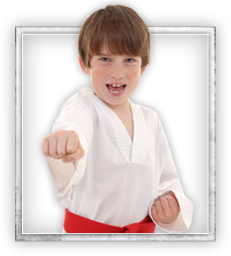 We're running an amazing web special on our La Verne kids martial arts classes. Click here to grab the special while it lasts. Fair warning: We're in demand! Hurry before we're all filled up! 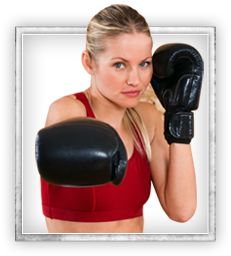 Our La Verne kickboxing class works your entire body, burning calories from head to toe. That means every time you come, you'll shape those trouble spots and get slim and toned everywhere else. Plus, it's a TON of fun! Get Started Today! We're running an amazing web special that includes 3 classes + FREE pair of gloves ($45 value!) for just $19.99! Get it now while it lasts, just click here . Introducing the La Verne after school martial arts program: an awesome blend of fun & games, focused learning, exercise & more - every afternoon. 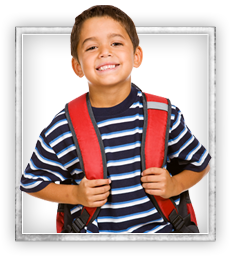 And because we pick your child up from school 5 days a week, you know they're in great hands from the moment the bell rings to the moment they're back in your arms. Call now to learn more! La Verne, California is a small city in Los Angeles County, California, United States. The population was 31,063 at the 2010 census, down from 31,638 at the 2000 census. 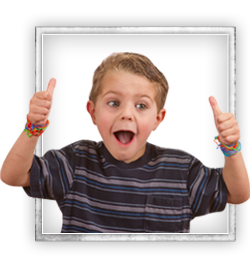 La Verne, CA, with surrounding areas in Claremont, Pomona, San Dismas, Upland, or Montclair is home to Red Dragon Karate La Verne, a Martial Arts facility focusing on programs in Birthday Parties, Adult Martial Arts, Kids Martial Arts, Kickboxing, Summer Camps, and After School.